Stay up to date on some the amazing things our clients are doing and the comings and goings of WebSavvy! 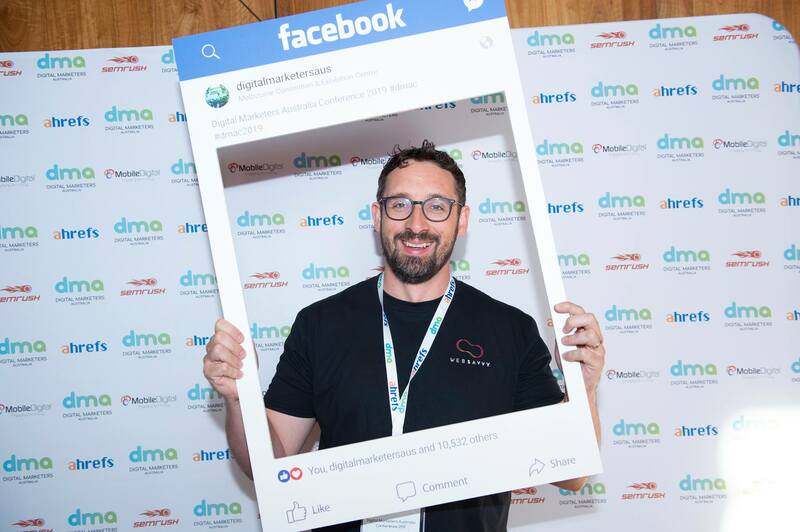 Digital Marketers Australia (DMA) is Australia’s largest digital marketing event where the top Australian marketers can come together to learn, network and grow their skills, teams and specialisations. 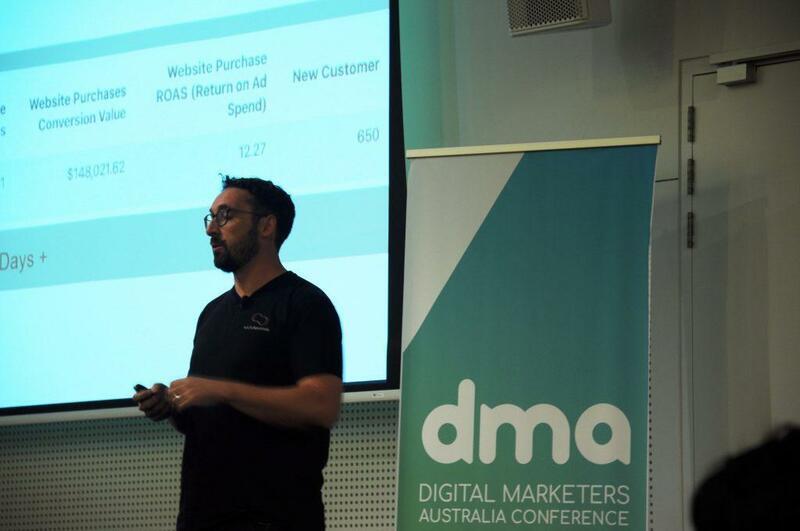 After the continuous successes of DMA’s monthly city-based events, they held their first annual conference in Melbourne over the 18-19th of March 2019. Our entire WebSavvy team attended this great conference, listening to top industry leaders share their industry knowledge over the two days, including Mike and Trevor proudly being honoured as guest speakers. 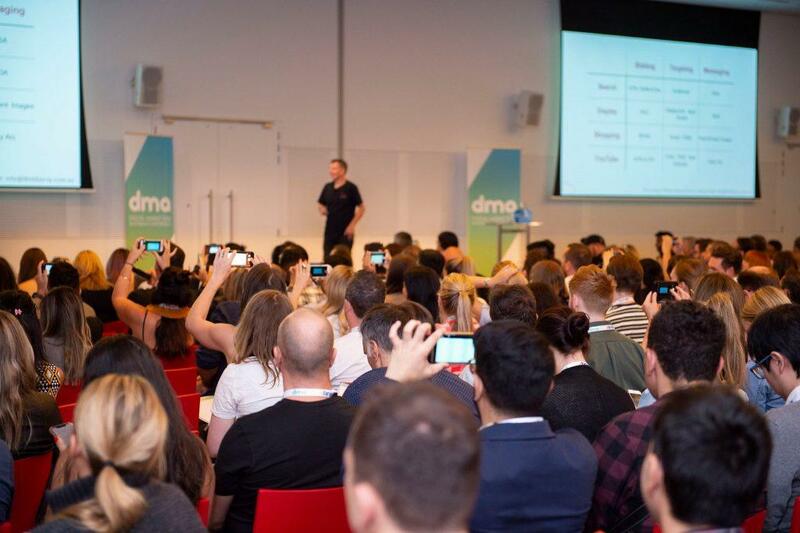 Held at the Convention Centre Place in South Wharf, Melbourne the first DMA conference broke the mould and for the first time in Australia focussing specifically on helping digital marketers learn how to grow their business. Sponsored by digital marketing industry leaders Ahrefs, SEMRush and key speakers included CEO of Foundr Magazine Nathan Chan, and one of Australia’s top young digital marketing entrepreneurs Gretta Van Riel, the Founder & CEO of Hey Influencers (amongst other highly successful ecommerce business). After learning new strategies and insights into the digital marketing industry during the day, guests were able to network during the evenings. 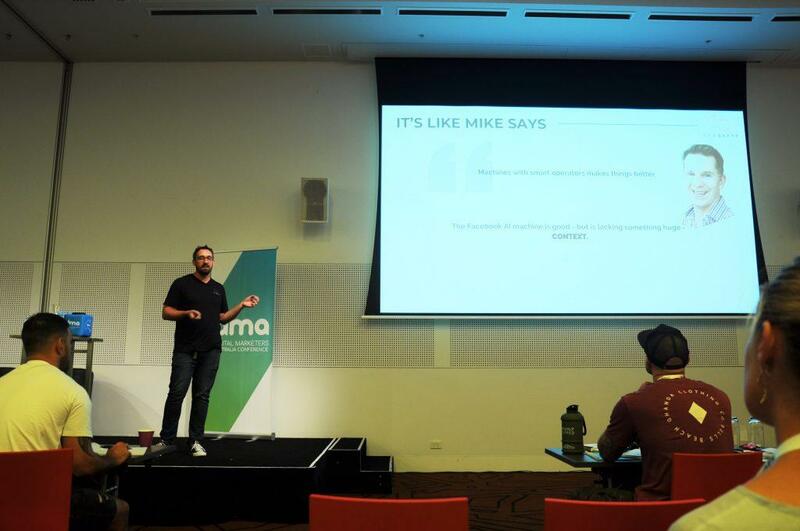 Mike has been a seasoned speaker for Digital Marketing Australia, speaking at numerous events in recent years, and sharing insights into AdWords Audience Targeting in 2018. At this year’s conference, Mike offered insights, advice and a practical guide about what’s working in Google Ads for 2019. Trevor took to the stage for the first time ever and shared his experience and insights with gaining ROI on Facebook Ads by finding himself spending more than $10 million AUD on Facebook Ads based on 50-year-old advice. 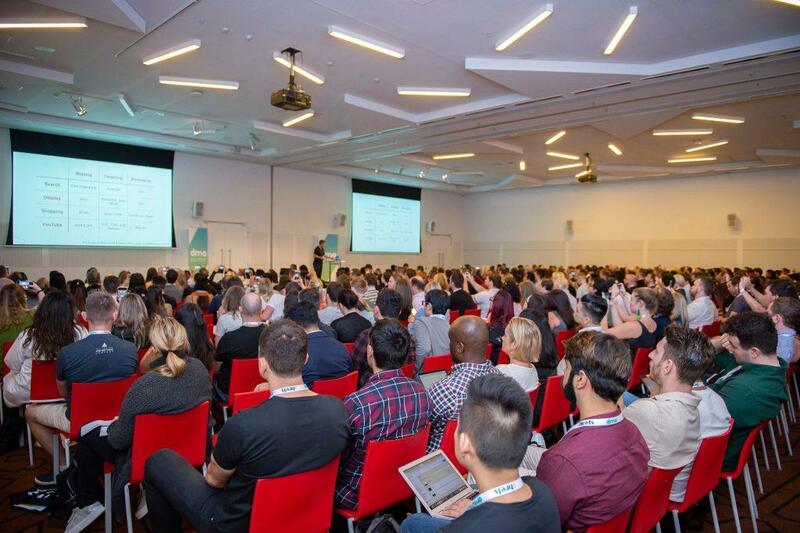 The Digital Marketers Australia 2019 Conference was a massive hit for its first time, selling out tickets prior to the event due to positive anticipation. Guests got to listen to live panels, learn agency growth strategies, funnel building & CRO, paid advertising & customer acquisition, growth hacks and more. We were proud to have two of our key team members take to the stage to inform and encourage digital marketers from around Australia to grow and expand their skills, networks and businesses for success in 2019. Our team and fellow guests were blown away by the knowledge, transparency and love for digital marketing all speakers shared. We can’t wait to see what the Digital Marketers Australia 2020 Conference will bring! Copyright © WebSavvy 2019 All rights reserved.